Welcome To "Riva Point True Waterfront Living! Chic One Bedroom Condo, Sitting On The Water, With NY Views! Private Terrace, Hardwood Floors, Fire Place, Sep Tub & Walk In Shower. Beautiful Promenade, 24-Hour Concierge, Indoor Pool & Gym. NEW LOWER TAXES! 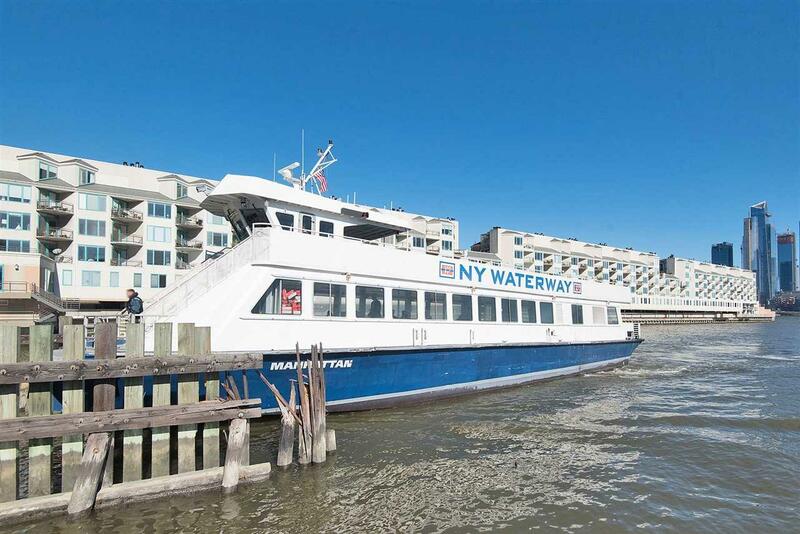 Commuters Dream, NY Ferry At Your Door, Bus & Light Rail!